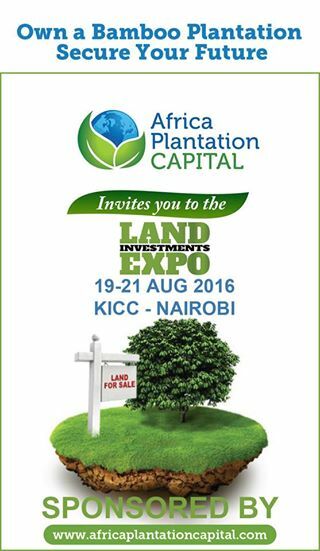 APC is proudly sponsoring the LAND EXPO that is taking place from Aug. 19th to Aug. 21st at the KICC convention center in Nairobi, Kenya. 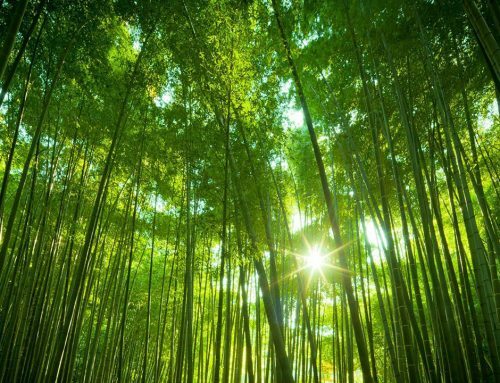 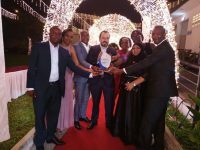 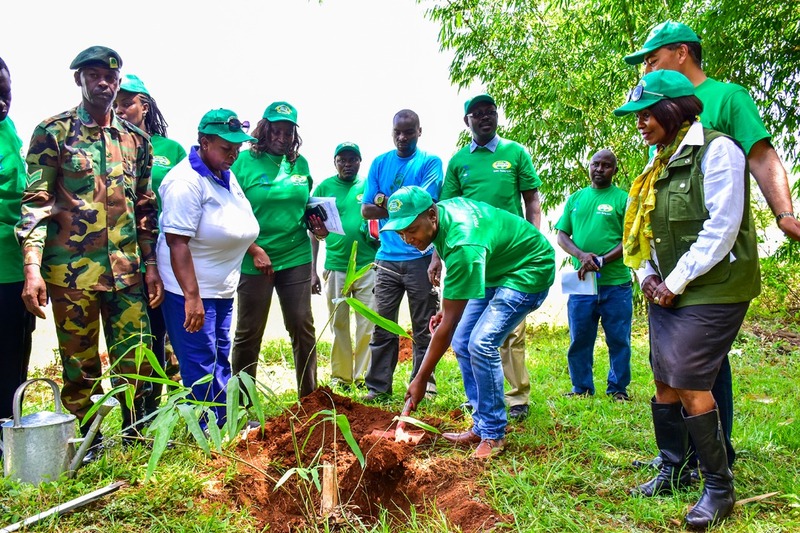 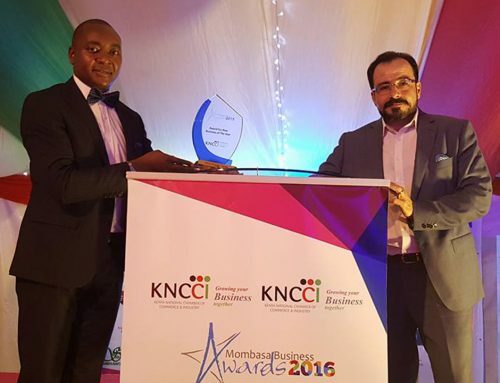 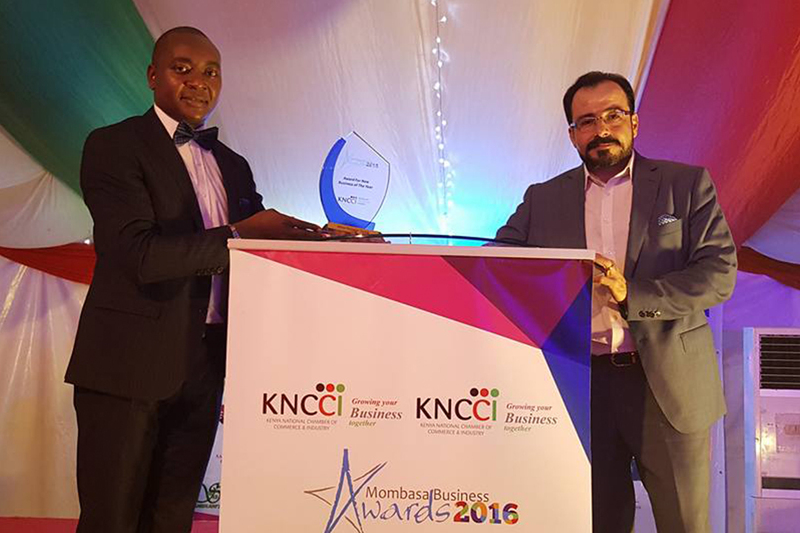 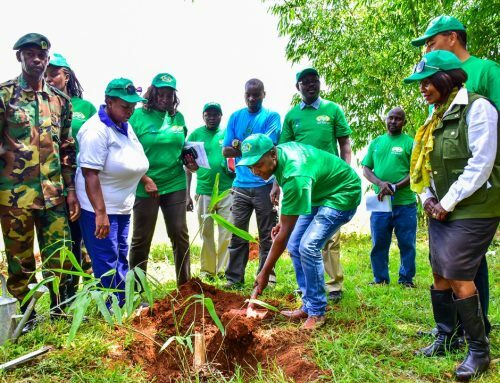 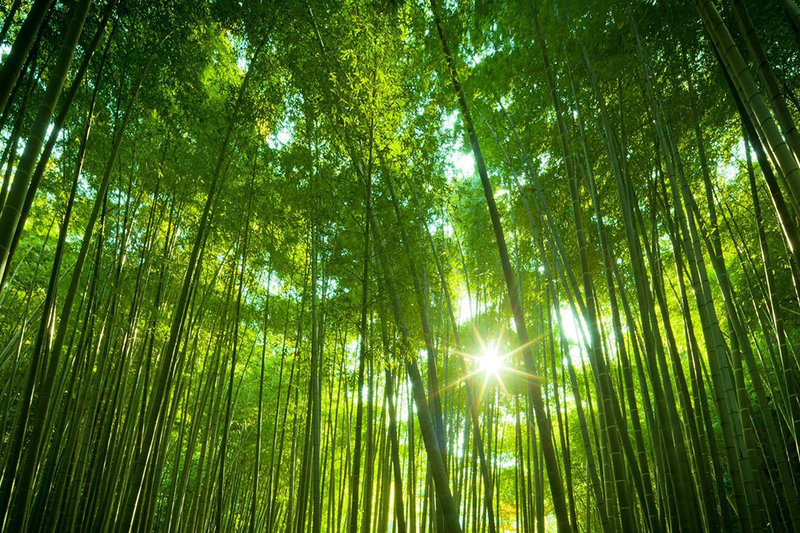 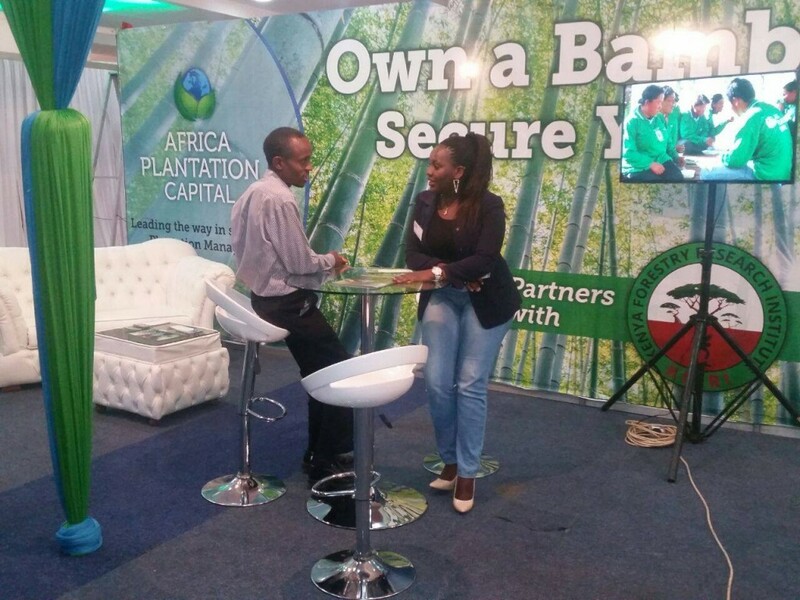 APC is leading the way with Sustainable Bamboo Plantations in Kenya! 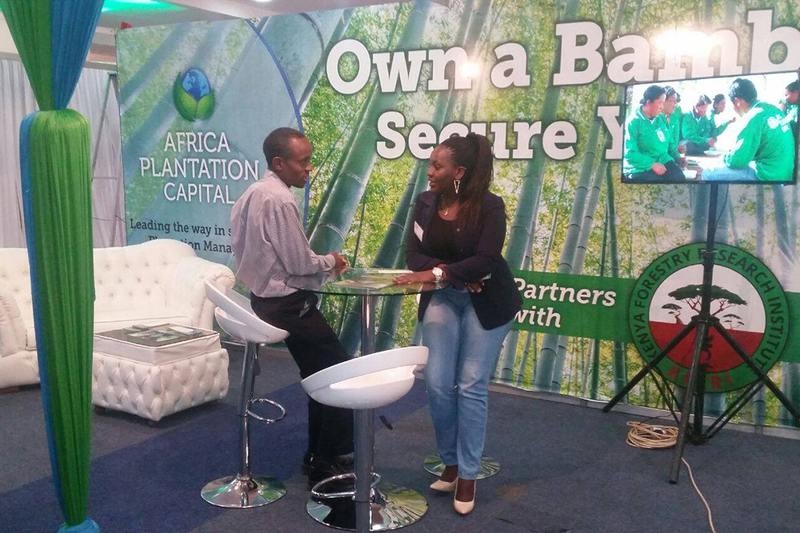 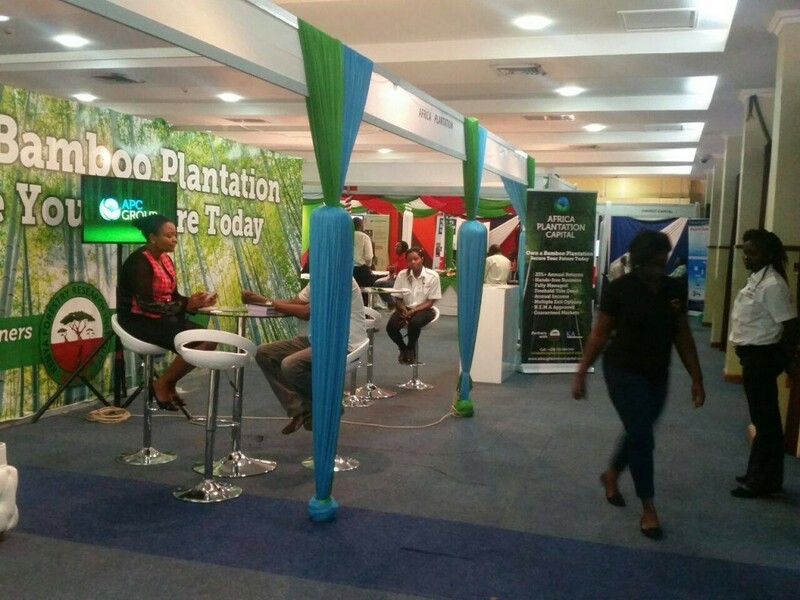 Visit our stand at the Land Investment Expo this weekend and get to know more about the APC GROUP , Bamboo and how you can secure your future by Owning your Own Bamboo Plantation !